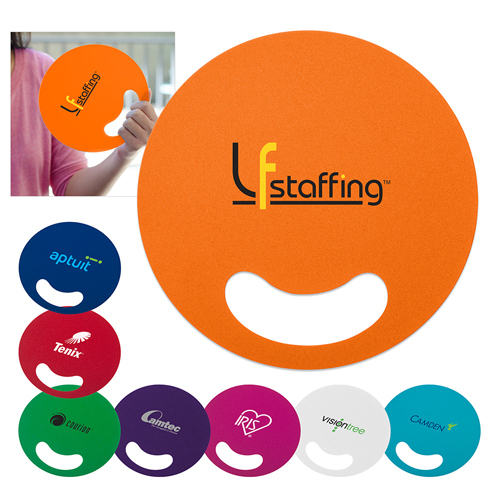 Use our Printed Fans to promote your business at the hottest events. 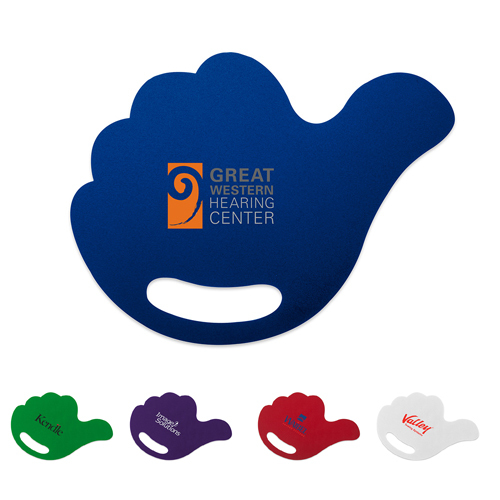 Logo Hand Fans create a refreshing breeze. 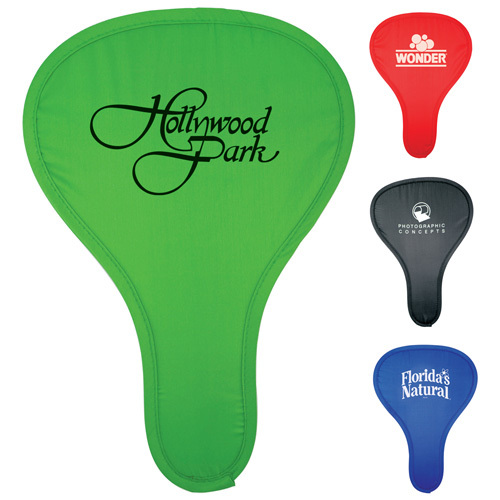 Paper hand fans imprinted with you logo or message can be used at outdoor events such as picnics, fairs, concerts, weddings and other special events. 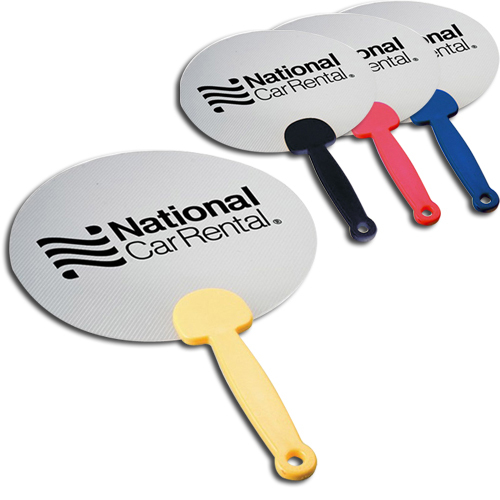 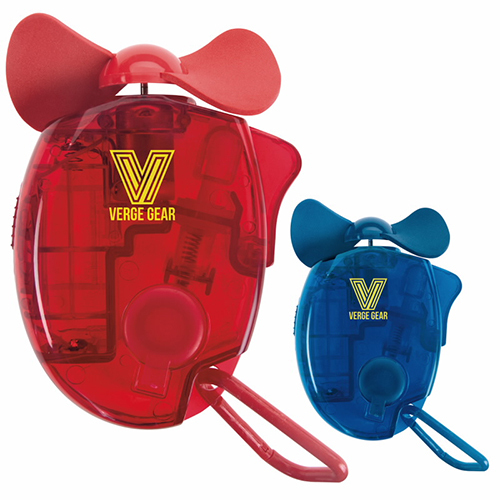 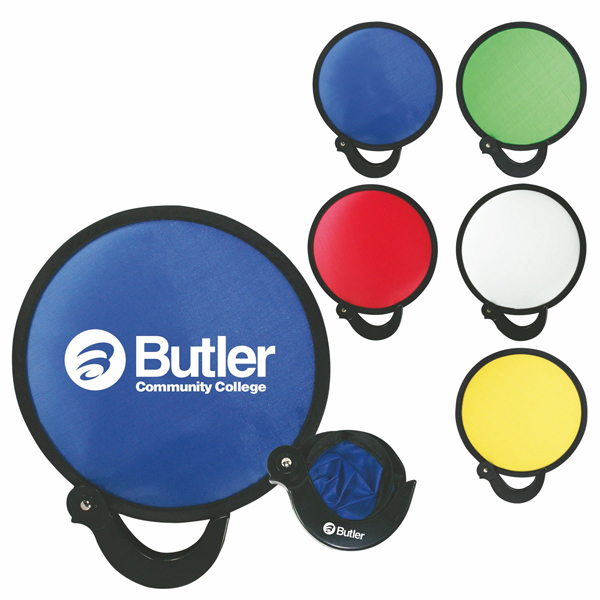 Promotional fans can be enjoyed in the park or even indoors. 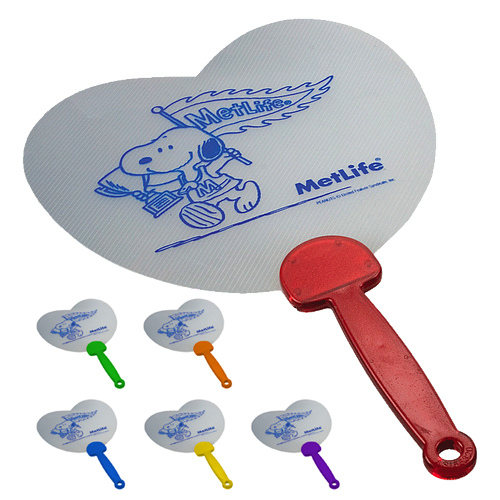 Whenever or wherever the temperature is rising make sure you have these imprinted fans on hand. 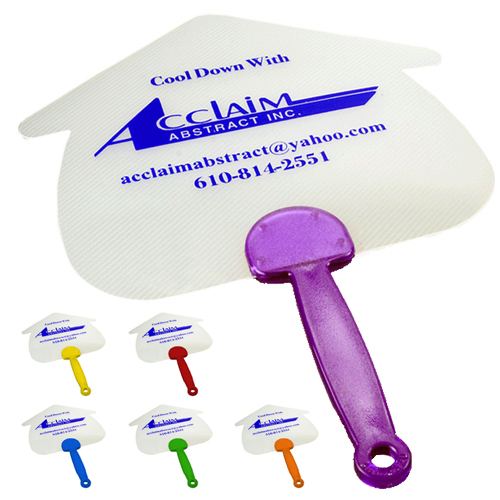 Having a custom hand fan handy will lower the temperature and increase the air circulation around you. 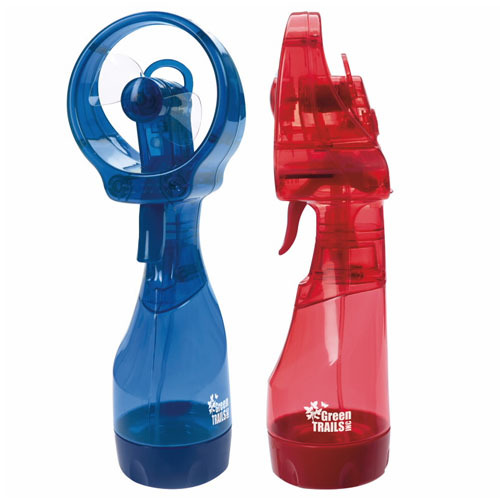 Nothing like the added cooling effect by slowly moving the fan from side to side so that the breeze covers your face. 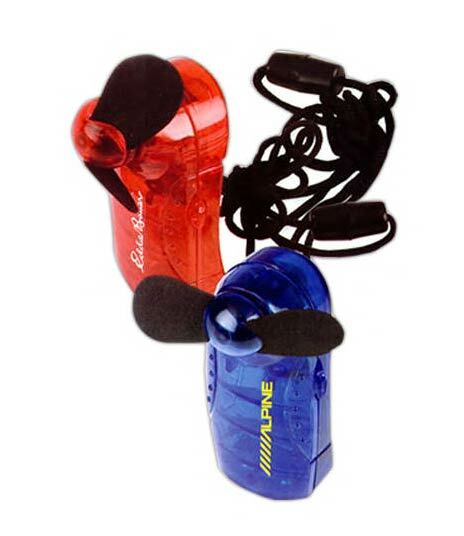 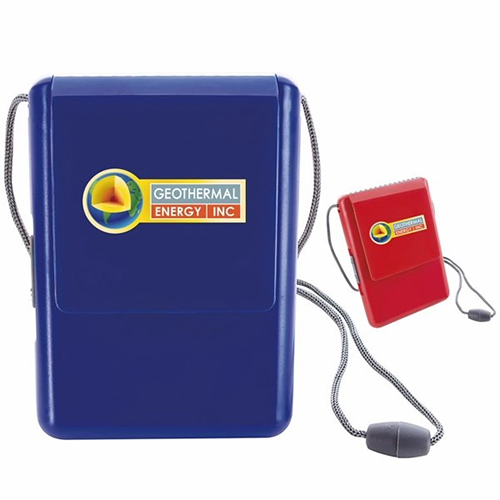 At Garrett Specialties you will also find electric battery powered fans and plastic fans. 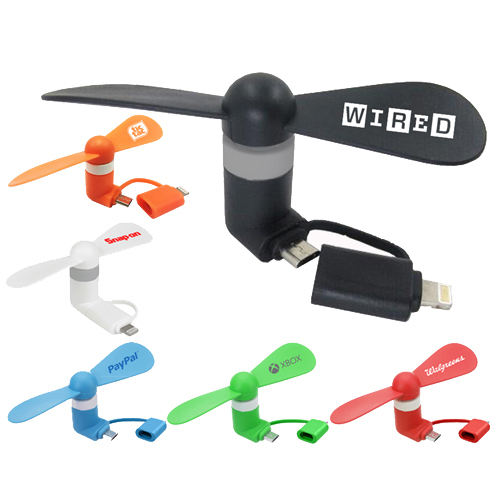 When the warm weather hits cool off your guest with these great fans! 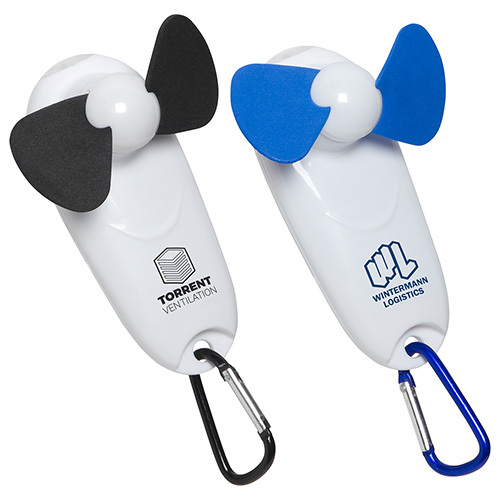 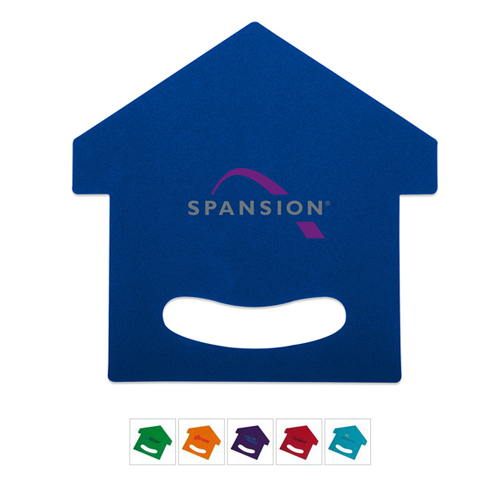 Give a promotional fan as a giveaway at company picnics or outdoor sporting events. 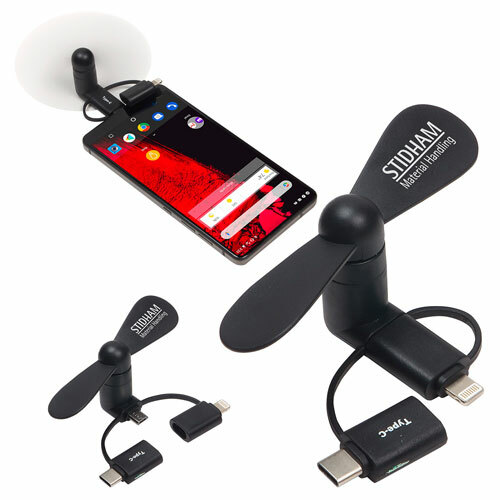 but there are several other occasions whereby your business can benefit from the use of custom fans to advertise your brand. 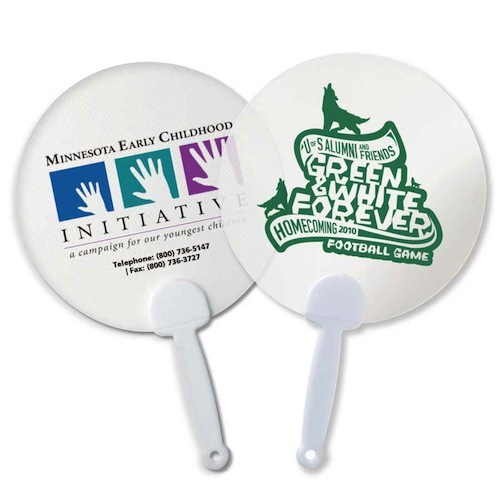 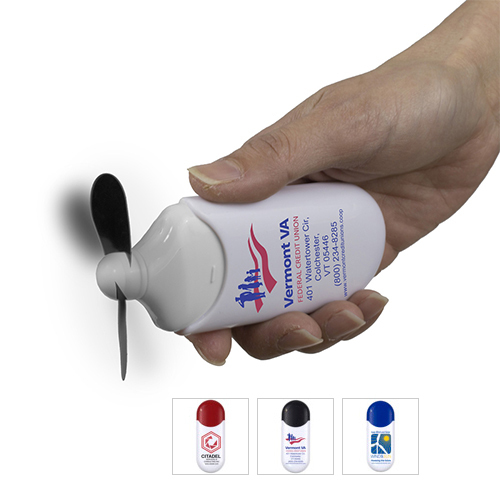 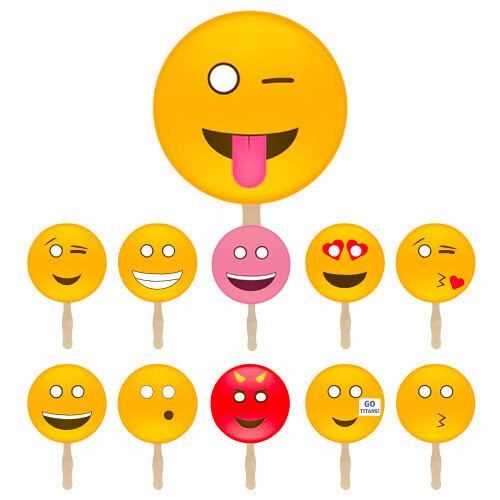 Hand fans can be incorporated into a general seasonal summer marketing campaign. 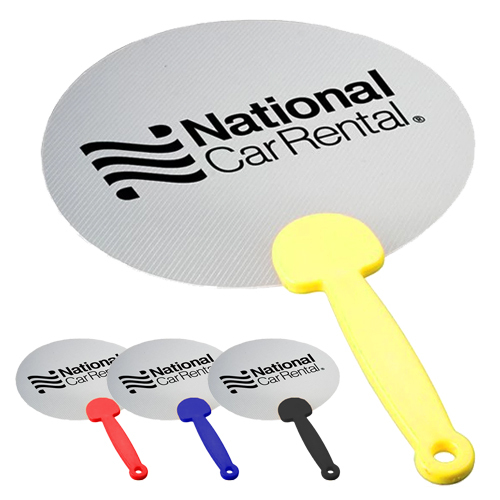 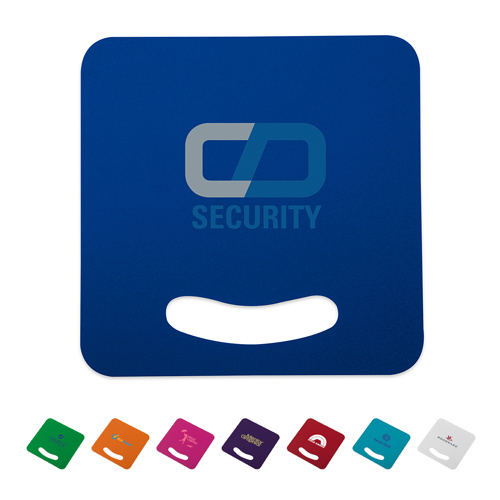 There is a variety of promotional fans available in a range of sizes, colors, and with special features to that will suit any budget.